With dental implants, Dr. Jockin can provide you with durable crowns and implant-supported dentures that are so well-fitting you won’t need to keep coming back to our office for readjustments. 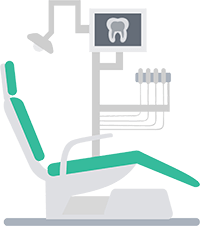 At Lake Park Dental, you are our number one priority. We’ll work closely with you and patiently listen to all of your questions and concerns, explaining all the details of the procedure so there are no surprises. In order to ensure the best results, we’ll create a customized treatment plan that best fits your goals. Dr. Jockin has an in-house lab that assists her in fabricating your restoration for natural looking results you’ll be happy to show off. Our office is proud to support the local economy by using high quality materials that are made in the U.S.
What Makes a Good Implant Candidate? 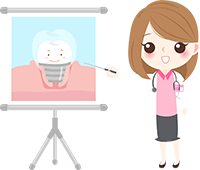 While a healthy mouth is the first step towards candidacy, being willing to restore your smile with a long-term permanent solution is also important. If you’re looking to repair lost dental function and regain a natural aesthetic look to your smile, dental implants may be right for you. 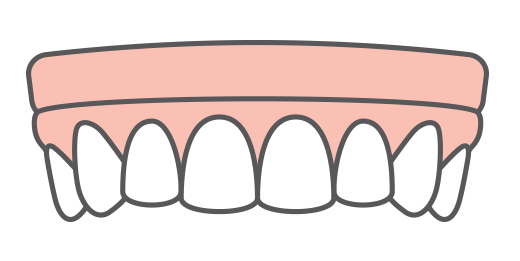 In fact, you don’t have to be in perfect health to get dental implants. 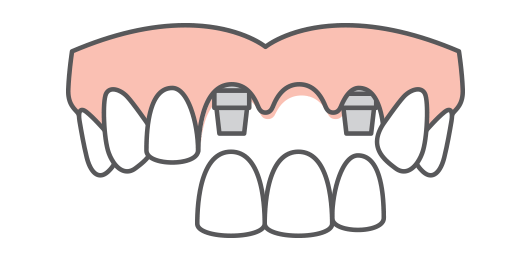 We have various supplementary treatments and options that can make implant placement accessible to many patients. Consulting with Dr. Jockin will help determine your candidacy and your timeline.